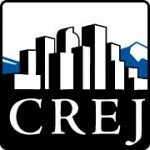 In the coming months, Denver building owners will have the unique opportunity to do business with the federal government as more than 1.4 million square feet of leases are projected to expire, creating a significant need for office space in the downtown core and throughout the Denver area. General Services Administration’s Rocky Mountain Region 8 leasing officials will start seeking those office spaces in early 2017 as several partner federal agency leases are ending. GSA works with partner agencies to identify and negotiate leases to assist in meeting their missions. GSA’s mission is to provide the best value in real estate to government agencies and to the American people. GSA currently manages a federally owned and leased inventory of more than 374 million sf of space across the country– more than 8.8 million of that in Region 8 and 5.5 million in the Denver metro area. The upcoming lease expirations for GSA’s Rocky Mountain Region are occurring over the next five years, with a bulk of that in the next two years. GSA wants to begin working with building owners who have leasable space in order to make the lease transitions as smooth and seamless as possible for the partnering federal agencies. Providing cost-effective real estate solutions for federal agencies sometimes means constructing a new building or consolidating agencies in existing federally owned space. But often it means going to the market and soliciting for a lease. When GSA takes this route, the agency’s goal is to seek ways to maximize competition, meet agency requirements and reduce costs to secure the best value in the marketplace. One of the most-effective ways to secure best value is by soliciting for leases with longer terms, where appropriate. A longer-term lease often results in lower rates for the government and, ultimately, taxpayers. It also means the cost to make the space occupiable (furniture, IT, etc.) is partially contained within the cost of the lease and partially borne by the partner agency and is maximized since that investment can be used for a longer period of time. For these reasons, GSA has been working hard with partner agencies to identify requests where longer-term leases can be pursued. To make it easier for building owners to conduct business with the federal government, GSA introduced a web-based leasing tool and acquisition platform called the Automated Advanced Acquisition Program. The AAAP was designed to consolidate and streamline the leasing process, making for a more efficient, transparent process that also secures the best value. The AAAP will impact how the GSA Rocky Mountain Region conducts its leasing significantly by transitioning the traditional procurement approach to an electronic platform that will serve as GSA’s primary vehicle to acquire office space. With such a significant amount of leases expiring in the Denver area, GSA believes this tool will be invaluable to its leasing business partners. The AAAP allows building owners and their brokers to electronically submit lease offers through the website at https://aaap.gsa.gov. Awards are made through AAAP to the lowest-priced building that can accommodate the government’s needs in terms of square footage, technical requirements, length of lease term and delineated area. The program speeds up the leasing process by allowing building owners to submit available space in the database one time annually for consideration against multiple requirements each agency has, in place of every single leasing opportunity. GSA then matches federal agency office space needs to the inventory in the database to identify the lowest price, technically acceptable property and other factors. The efficiencies created by the AAAP are estimated to reduce procurement times by three to six months, delivering the needed space to federal agencies faster and initiating rent payments to building owners sooner. GSA’s Rocky Mountain Region leasing team will be hosting an Industry Day to inform the business community about the new leasing opportunities, describe the upcoming agency lease needs in detail and explain how the AAAP works. 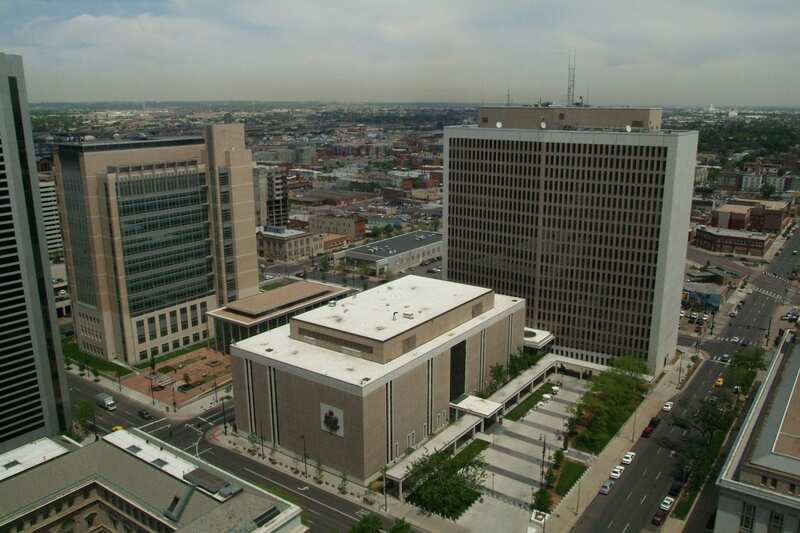 The event will be held Feb. 7 from 10 a.m. to 12 p.m. (MST) at the Byron G. Rogers Federal Building in Denver. For more information contact AAAP.Manager@gsa.gov or visit http://www.gsa.gov/aaap. Featured in December issue of Office Properties Quarterly.